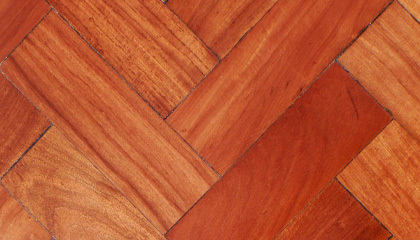 Contrary to popular belief there is only one real Teak –Tectona Grandis, commonly known as Burmese Teak. 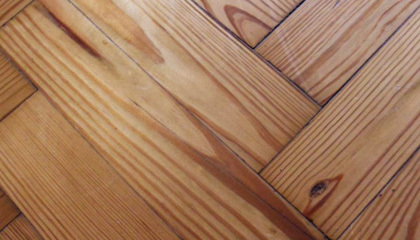 Lots of this was brought into the UK during the 30’s, 50’s and 60’s and used in school classrooms, churches, and municipal buildings of the period. 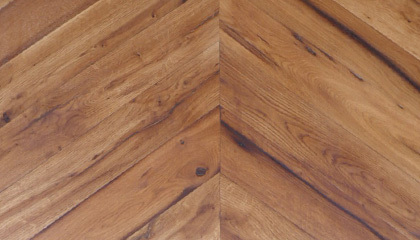 The natural qualities of Teak as a timber are unsurpassed, and having a natural oil content has seen it used in conditions where most timbers would disintegrate quickly. 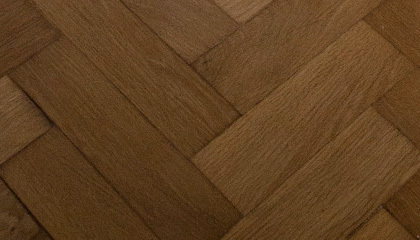 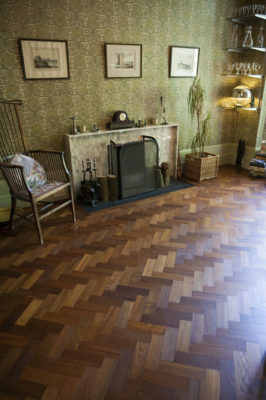 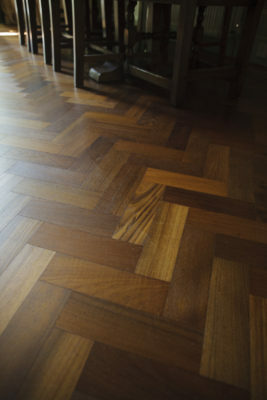 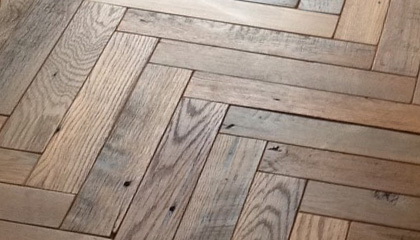 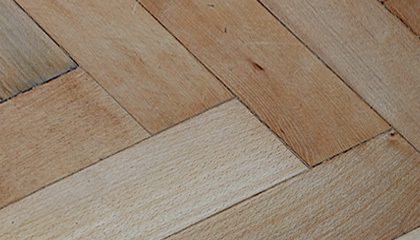 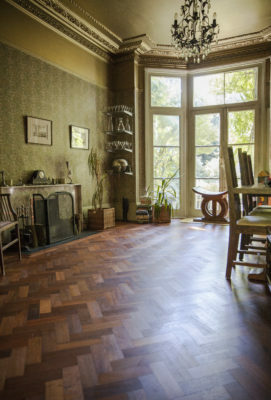 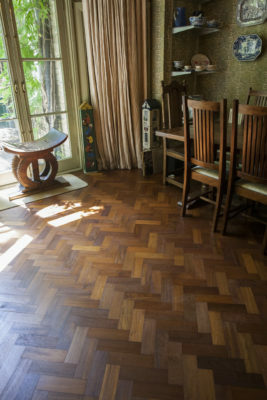 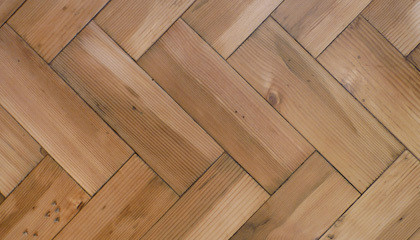 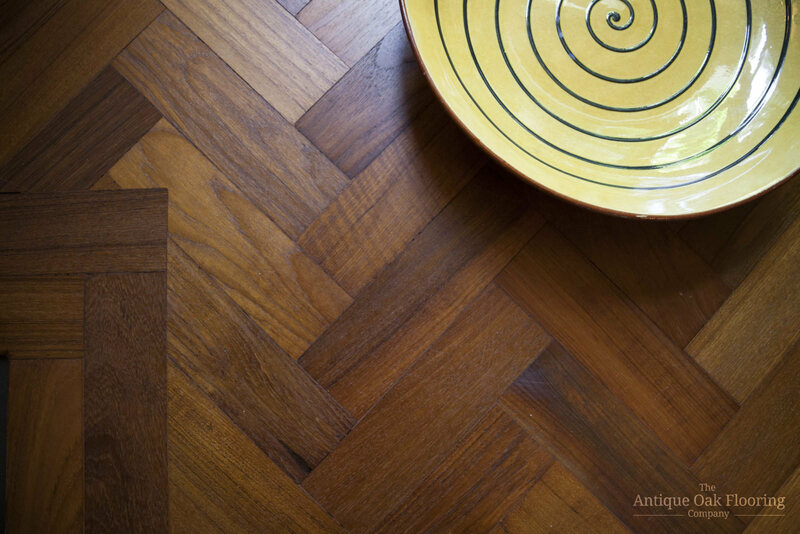 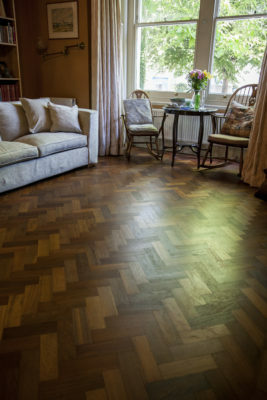 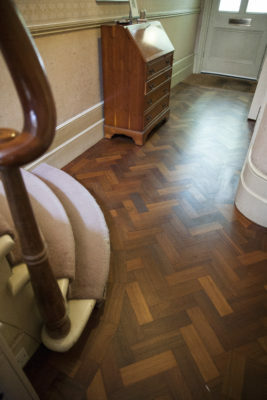 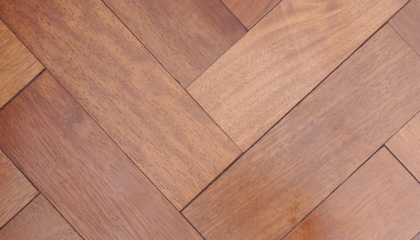 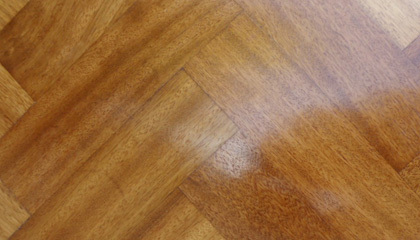 When sanded and polished it displays a beautiful golden brown colour, and sophisticated figure and grain patterns.